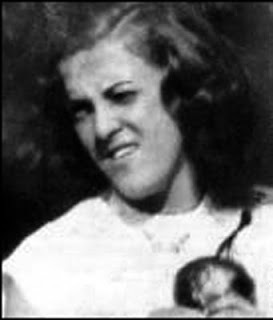 Born in 1937, Jemima (known as Mima) McDonald was one of seven children, four girls and three boys. In 1969 she was a 32-year old single mother to three children, Elizabeth (12), Andrew (9), and Alan (7). Mima had suffered at the hands of the men in her life, experiencing domestic violence at the hands of more than one, but she, perhaps naively, still believed that the right man for her was out there, somewhere. By all accounts, she was a great mother who always put her children first and was determined to give them every opportunity to develop and prosper. Standing 5ft7inches tall, Mima had a slim figure and striking dark, shoulder length hair which she was particularly proud of. 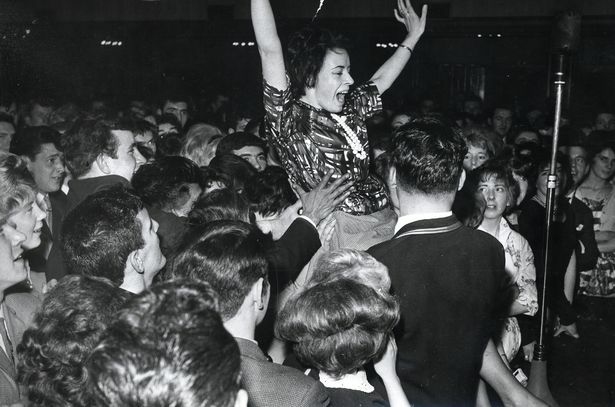 Like most women of her era, Mima liked to go dancing, but because most of her friends were married, she often found herself treading the dancefloors alone or with acquaintances she had met on the night. 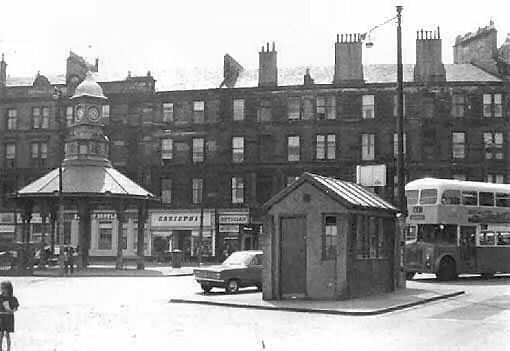 And so it was that on Saturday 16th August 1969 Mima got ready for another night of dancing at the Barrowland Ballroom. After giving the children their tea, she put on her make-up, her favourite black pinafore dress, a while frilly blouse, a brown wool coat, and a pair of cream slingback hells, dropped the kids at her sisters, kissed them each goodbye and left. On the way she called into Betty’s Bar, located just across the street from the Barrowland, for a few drinks and to chat with fellow revellers. In those days the Barrowland didn’t sell alcohol, so the bars in the general vicinity were always teeming with people getting a few drinks in before making their way to the venue. 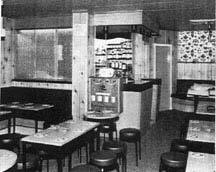 It was later reported that Mima was seen talking to a well-dressed, good looking young man in Betty’s Bar. She was seen dancing with the same man in the Ballroom, he was a tall man with short, light red hair and she seemed happy to be in his company. 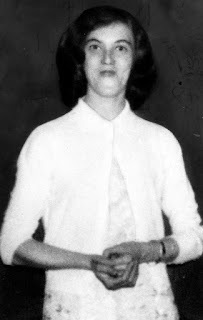 Mima MacDonald never returned home that night, her partly-clothed body was found on Sunday 17th August 1969. On the morning of Sunday 17th August, Mima’s sister Margaret went across the landing to knock on Mima’s door. There was no answer, but Margaret assumed that Mima might still be asleep, nursing a hangover, and wasn’t unduly concerned. Margaret knocked again in a few hours and again there was no answer. By Sunday evening, Margaret started to think that perhaps Mima had met someone, and decided to spend a few nights with that person, but Mima had never left her kids for this long without at least contacting to make arrangements. Nevertheless, she decided to leave it until Monday morning before making the usual checks with friends and family. So it was that on the Monday morning, with no sign of Mima returning, Margaret decided to call on her neighbours who she knew to be regulars at the Barrowland, in the vain hope that they might have seen or heard something of her sister. As Margaret left the tenement, she heard groups of children whispering about a body that lay on the ground floor a derelict tenement nearby, 23 MacKeith Street. The tenement was gaunt and eerie, with no electricity, some of the windows to the lower floors had been boarded up by the council while others had been smashed clean out. 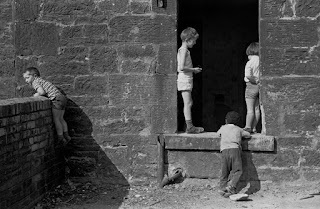 The abandoned building had become a playground for children during the day, by night it provided a roof to tramps or a private place for an illicit sexual liaison. One of the children must have reported the gruesome find to their parents as soon dozens of residents were crowding in to have a look at the body, disturbing a crime scene and perhaps destroying vital evidence. Some even attempted to move the body before the police arrived, although this was done with good intentions, they were trying to identify the woman and inform her family, it only made the police’s job harder when they were eventually called. Meanwhile Margaret made her way through the crowds in the building, only to find the body of her younger sister lying dead in the bed recess. She had been strangled with her stockings, and her face was bloody and beaten. Police soon arrived on the scene and cordoned off MacKeith street, it was determined that Mima’s black handbag was missing from the crime scene, it was also noted that she had been menstruating at the time of her death, estimated to be about 30 hours earlier. This was confirmed by several children who reported having seen the body lying there the previous day. It was later confirmed that Mima had died in the early hours of Sunday 17th August 1969. Door-to-door enquiries revealed little, it appeared that the killer had entered like a ghost and vanished in the same manner. One witness reporting seeing Mima talking to a man outside 23 MacKeith street around 12.40am, Police searched the wasteland surrounding the abandoned tenement searching for Mima’s missing handbag, but nothing was found. The police then moved their enquiries to the Barrowland ballroom, where they spoke from the stage microphone about the murder of Mima McDonald and appealed for witnesses who might have seen her to come forward. Two witnesses did come forward, each having seen her with a man, 25-35 years old, 6ft-6ft2 inches tall, slim with a thin pale face and reddish fair hair. It was believed he was wearing a stylish, good quality blue suit with a white shirt and tie. Another witness reported seeing the couple in London Rd at the junction with Abercromby Street at around 12.15am. 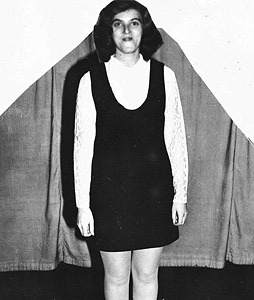 In an effort to jog people’s memory, a police woman dressed in similar clothing to those worn by Mima on that fateful evening, retraced her walk home from the Barrowland but the reconstruction provided no new evidence. Despite the obvious similarities between Mima’s murder and the murder of Patricia Docker 18 months earlier, the police did not initially link both crimes. It was not until the 21st of August 1969 that the police confirmed that they were looking closely at the two crimes. 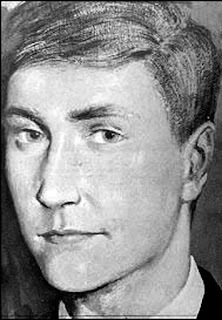 A Senior detective told press: ‘There are one or two similarities between both murders…I cannot say more on that point at the moment.’ Detective Tom Goodall made the unprecedented decision of having a portrait drawn up of the likely killer, with information drawn from eye witness reports. 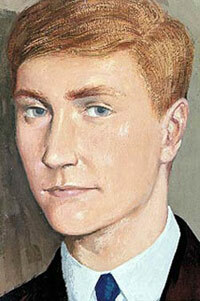 The painting was done by the deputy director of the Glasgow School of Art, G.W. 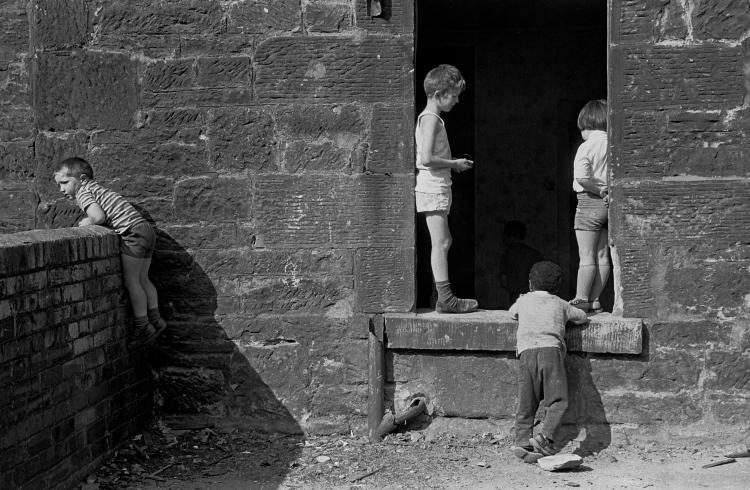 Lennox Patterson and published in the press on Tuesday 26th August 1969 and that image would haunt Glasgow for decades. Meanwhile, attendance at Glasgow’s dancehall’s was declining, seemingly as much a result of the increased police presence in the venues as a mysterious unnamed killer in the midst. Pressure was put on the police force to wind down their operations in the dancehalls as it was effectively putting customers off. As in the case of Patricia Docker, with few new leads the search for the killer began to slip from the police agenda and the from the front pages. In an effort to maintain public interest, Jean, Mima’s oldest sister, offered a £100 reward for the capture of her sister’s killer. It was never claimed. That despised character was to strike again only two months later. Wow. Just wow. Bring on Part 2! !